Sony is set to release the Walkman ZX2 in the coming months with a retail price exceeding $1,000. It has a premium look and feel the uniquely placed buttons on a curve, the textured rear, the headphone jack with a gold trim. Unsurprisingly the Walkman ZX2 has 128GB of internal storage that can be expanded with a microSD card slot. 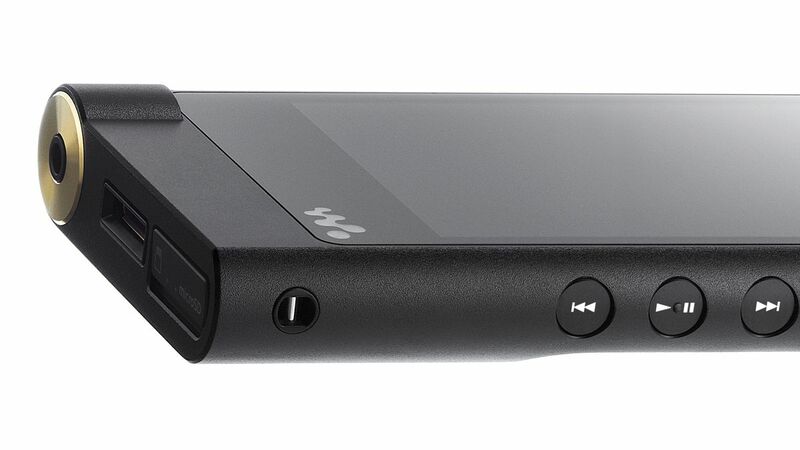 The Walkman ZX2 supports DSD, WAV, AIFF, FLAC, and Apple Lossless among other types of audio. Aside from connecting to one of the device’s various ports, Sony allows for connecting speakers and headsets with Bluetooth and NFC connections. For you music lovers who want just a bit more, the Walkman ZX2 has full access to Google Play and is powered by Android 4.2 Jelly Bean.